Comments: Small, low, spreading roses are invaluable for use in confined areas as a long blooming selection that is also a good groundcover and growing in containers. Several color selections are currently available with more on the way. Flowering starts in spring and continues until heavy frost. 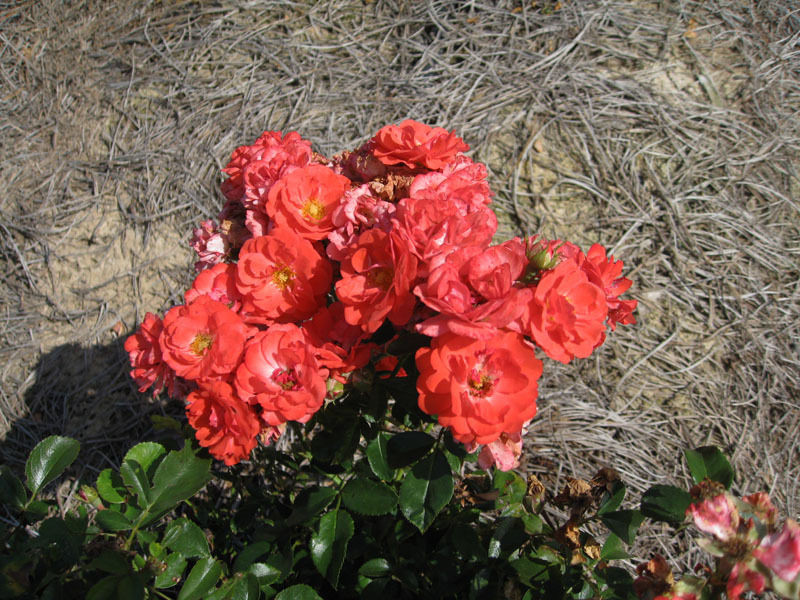 Drift roses are tolerant of most fungus diseases. Prune in early spring before new growth starts.